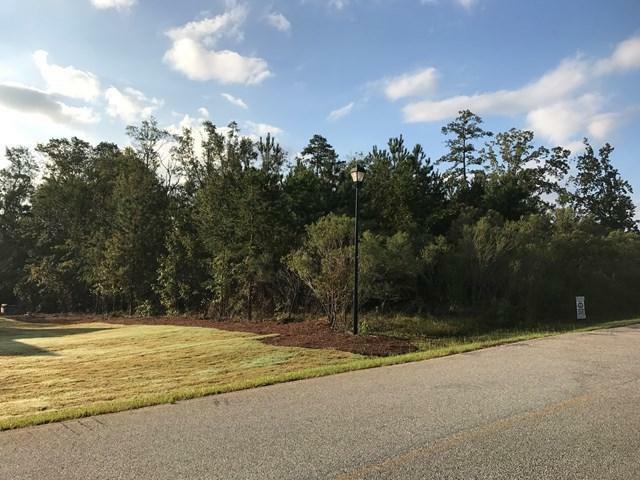 Great Northside Baldwin County residential building lot in a coveted neighborhood. 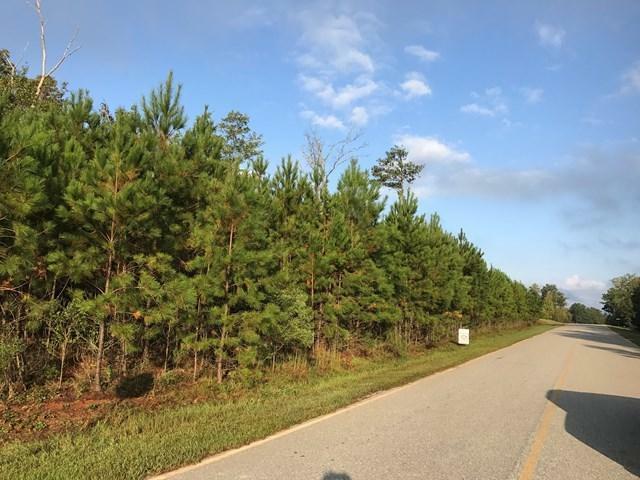 This lot is located in Dovefield Subdivision. This property is Bank owned with no Seller's Disclosure. Bring all offers.